NASA’s Mars mission just took a giant leap forward as the American space agency recently completed the first tests of a compact nuclear reactor which will power the Martian base. The miniature nuclear power system was tested in collaboration with the US Department of Energy, with further tests planned out for March. The first test, which kicked off in November last year, was conducted at the energy department’s Nevada National Security Site. 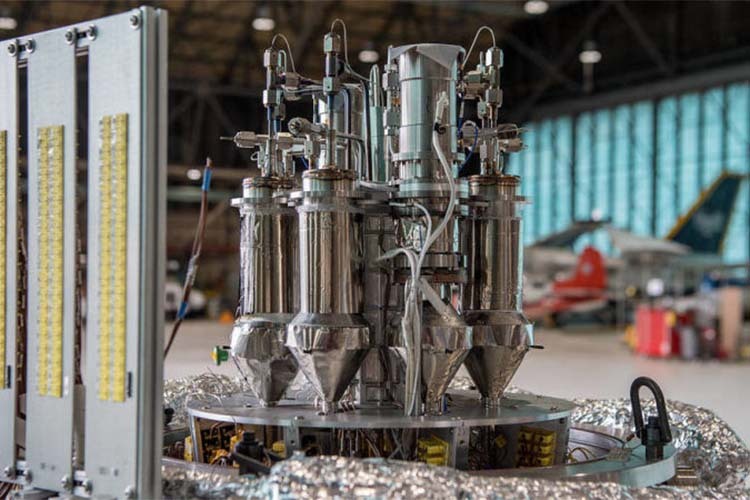 Since the mission to Mars is quite unlike other space expeditions in the past, the compact nuclear reactor will function as the power system which can withstand the red planet’s varying extremes of temperature and dust storms. NASA’s Kilopower project hopes to overcome the hurdles that the first astronauts on Mars might face with the nuclear fission reactor. The reactor uses a uranium-235 reactor core “roughly the size of a paper towel roll”. It will be capable enough to provide 10 kilowatts of power, which is “enough to run two average households…continuously for at least ten years”, according to a NASA release. 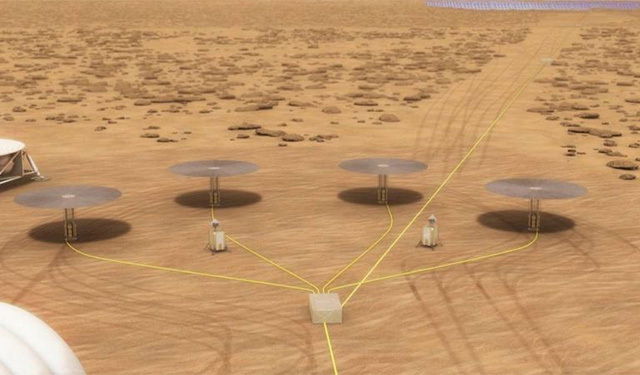 The agency will require four such reactors to power the outpost it seeks to establish on Mars.